Mercedes-Benz is known in the United States as one of the premier luxury car makers. People who buy a car with the three-pointed star on the hood want a car with sumptuous leather, powerful engines and unprecedented luxury. However, Mercedes-Benz isn’t known around the world for only luxury. The folks in Stuttgart have been making cabs, vans, trucks and even unimogs. Recently, the three-pointed star has announced that it will even make a pickup truck. By 2020, there will be pickup trucks driving around with Mercedes-Benz badges on it. If that sounds odd to you, that’s because it is. There has never been a pickup to come out of Stuttgart. Many vans, no pickups. This Benz pickup will combat with the likes of the new Ford Ranger and upcoming Toyota Hilux. There are no details as of yet, but expect a payload capacity of around 2205 lbs. And if you live in the States, don’t expect to see one. This unnamed pickup, to be built by Mercedes’ van department, will only go on sale in Latin America, Europe, South Africa and Australia. Being a competitor of Mercedes-Benz, it’s surprising BMW never go into at least van making. It just seems that BMW is uninterested in making utility vehicles and focuses more on luxury and performance. 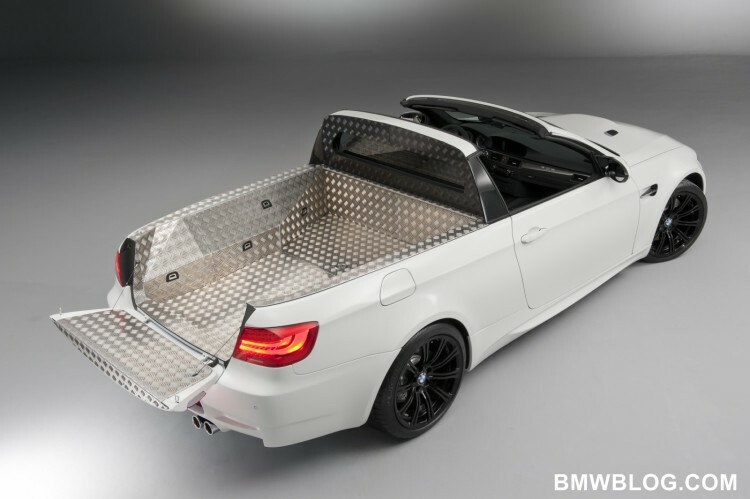 Some BMW engineers did go a bit mad and create an E92 M3 pickup Ute, but that was a one-off vehicle not developed for sale. So should BMW make a pickup to combat Mercedes? In my opinion, no. Not because it would dilute the brand image or anything like that, but because of the lack of expertise. Mercedes-Benz has been making utility vehicles for decades, so it’s a trusted brand in that regard. BMW would be entering territory unknown to its people to combat a competitor with ample experience in it. On the flip side, however, a BMW pickup, without all the stigma and brand image and competition, would be something I think I would enjoy. In a vacuum, a BMW pickup would be pretty interesting. Imagine a four-door pickup with four-wheel drive, a turbocharged inline-six engine and 6-Speed manual? That would be fun, regardless of how you feel about pickups. 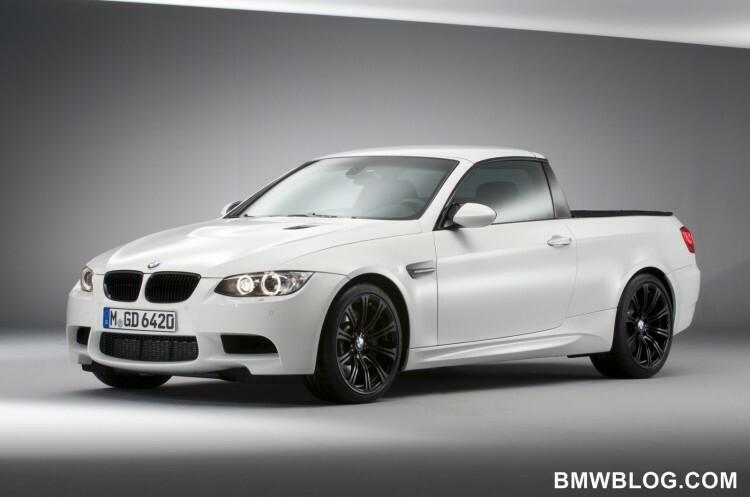 Nevertheless, a BMW pickup simply would not succeed. It’s biggest competitors, Mercedes and Toyota, have been in the game far too long to be beat by a newcomer. While it’s a fun idea to imagine a Bavarian pickup, an idea is the only thing it should be.